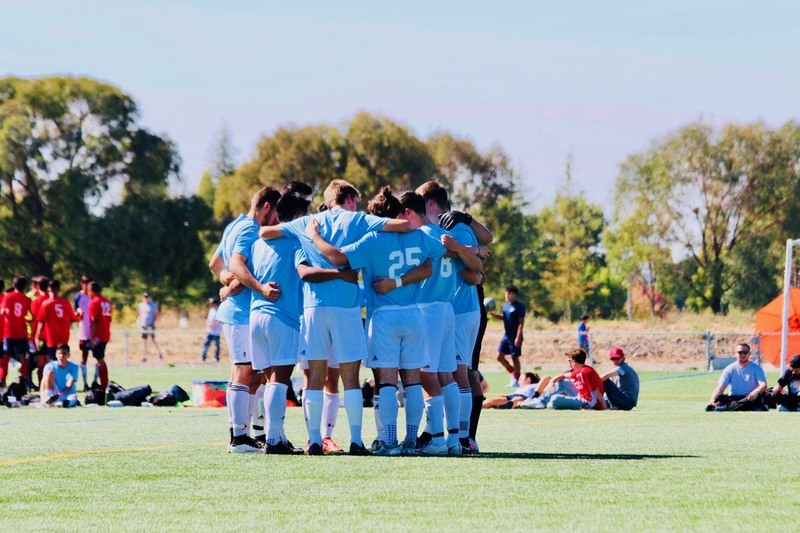 The West Coast Soccer Association is proud to announce the Men's Soccer Club from Sonoma State University as WCSA Team of the Week. Sonoma State secured a 3-1 win of Chico State University. 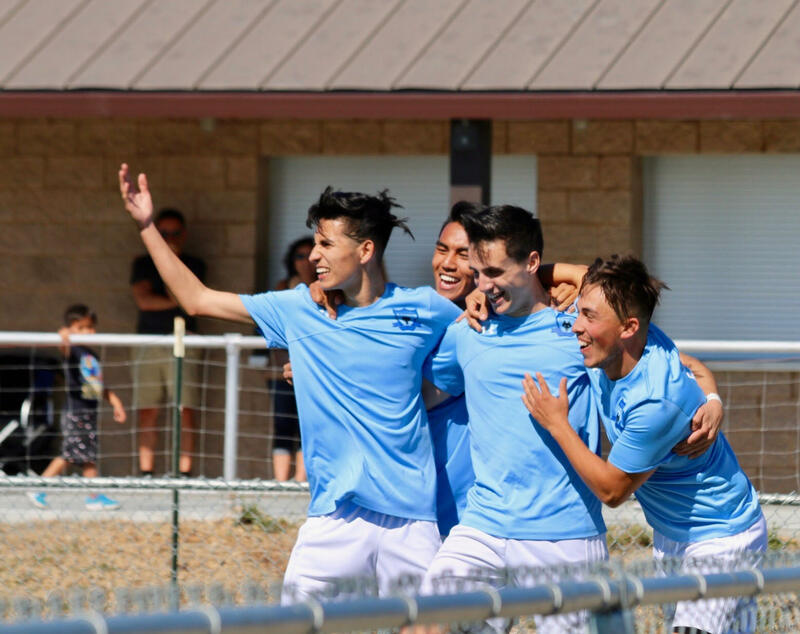 "I’m really proud of my guys how we were able to hit the ground running this year as soon as the year started because we knew that if we wanted to be a contender for regionals we needed to train hard than we have before and more than we have before." states Garret Kustin. "The game against Chico was our first test especially for the new guys because we had 11 guys suit up for us for the first time and we all played like a unit! We attacked as a team and defended as a team! It was a hard fought game and in the end we came or on top 3-1 and I couldn’t be prouder of my guys and for the work ethic they have shown me this year! I’m excited for the future of this young and very talented team!"